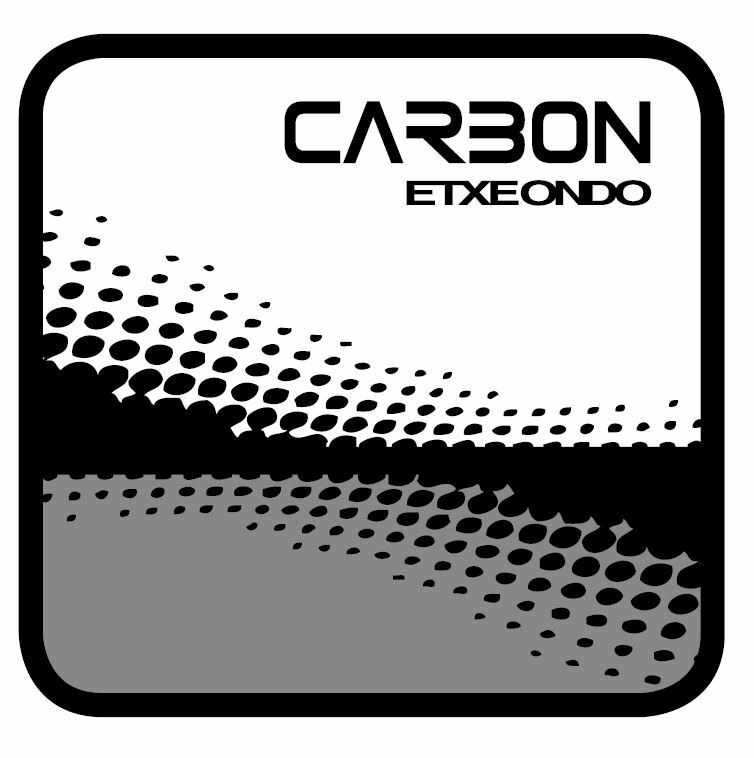 The Carbono chamois has a multi-layer construction for targeted protection. This high quality elastic chamois is made from various densities of indented memory foam which helps to distribute weight evenly. 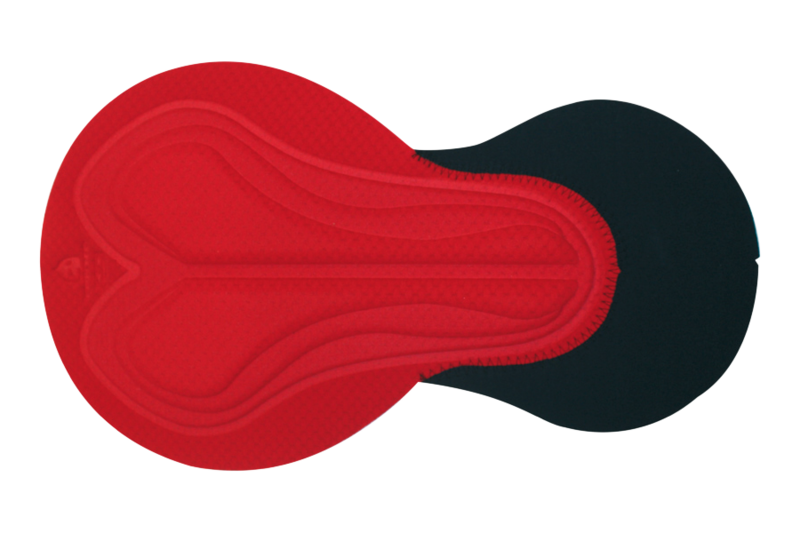 This allows the chamois to move with the body to minimize chafing and friction and offer excellent shock absorption. Designed with a carbon blended microfibre fabric that reduces friction and improves moisture control, it disperses heat to prevent hotspots from building up. It also has antibacterial properties and is highly breathable for improved comfort and performance, with a seamless finish to prevent chafing. Its special conductive fibres absorb and dissipate the electrical charge produced during physical activity. These special fibres help to evaporate sweat in order to keep skin dry. They protect against bacteria and contaminating dust, thus reducing the risk of allergies. Given the compressive nature of this fabric, it reduces lactic acid build-up and improves blood circulation during activity.